We specialize in companies who have epic goals for themselves and the world around them. 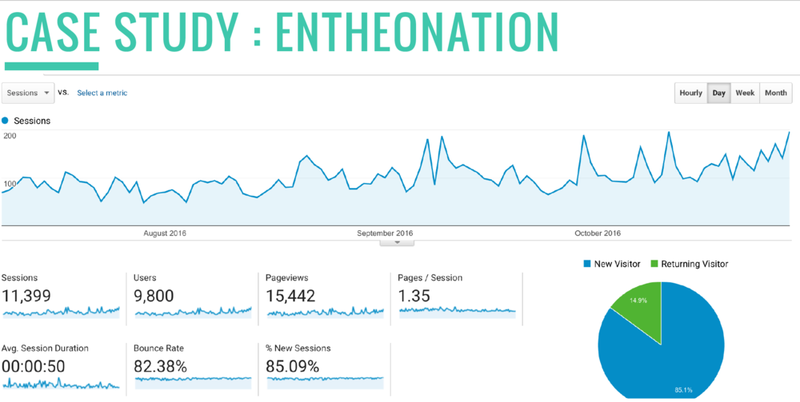 Entheonation.com grew their traffic organically in the period of 3 months through consistent and qualitative content creation. Although results took for 3 months to show, their traffic has steadily increased without any further input. Sessions were increased by 45%, page views by 35% and are projected to grow further. In just 1 year we increased organic traffic by 1,800% & total traffic by 550%. This was done through onsite optimization, offsite optimization, content campaigns and strategic link-building. Medtiation Apps" on a publication which gets 1.5 million hits/month. After 3 months of foundational work and 3 months of ramping up speed, we increased organic traffic by 42.85%. This was accomplished by specifically targeting keywords, both strategically and functionally. The results were a spike in traffic, content outranking competition and an increase in momentum well after targets were reached. A round-up post was created for Living Rhea. We reached out to the world’s top health and wellness experts and asked them to quote on a collective questions. 20 responded with a collective of 5 million followers across various social media platforms. We were featured in 2 Huffington Post articles. We had written a content piece for the "Top Wellness Retreats in Malaysia" backed through competitor research. 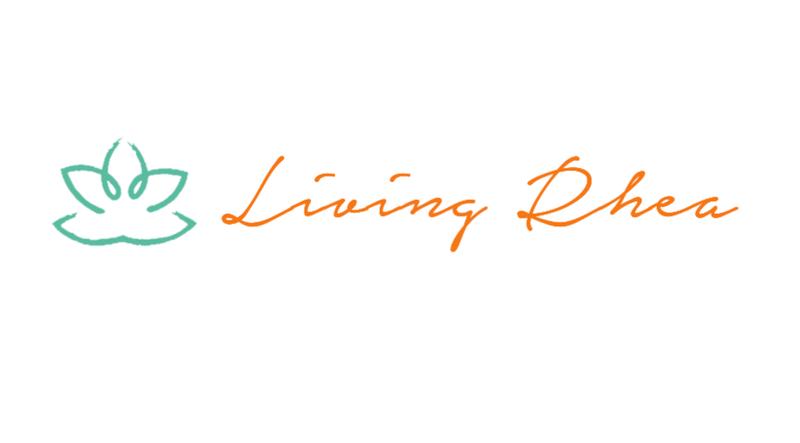 After just 2 months it was ranked at the #1 spot on Google for the search term: "Wellness Retreats Malaysia". 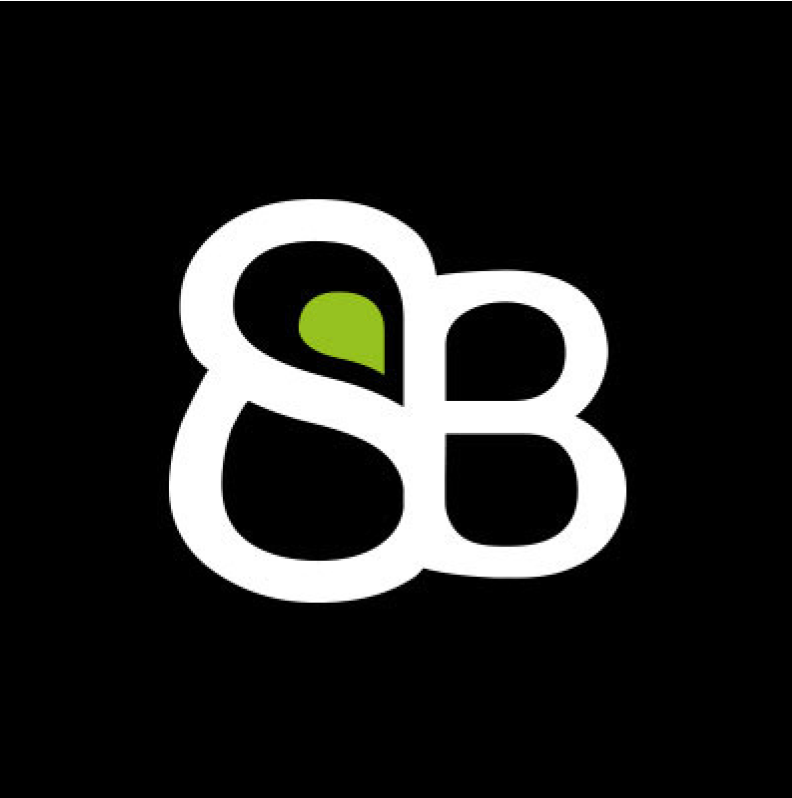 This has brought SickBubble consistent and qualitative traffic with an increase of monthly traffic by 10%. 3 YEARS LATER WE ARE STILL ON PAGE 1!